I’m often approached by people asking the questions “How much does a website cost?”. The questioner is often someone who has never owned a web property before. Sometimes the questioner has (or does) own a site. But they need to know how much it will cost to build a new site. The answer is always “it depends”. This post will give you a better idea of what the total cost will depend on. 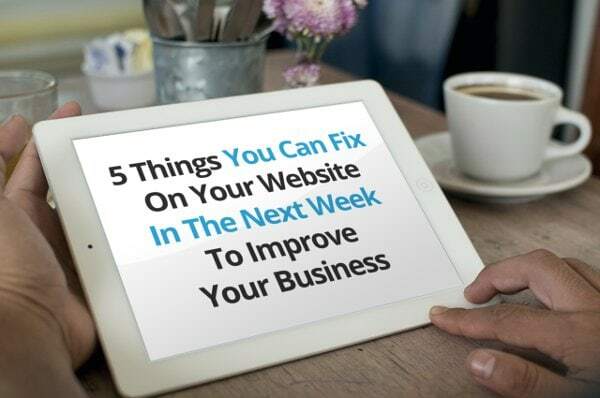 If you are planning on owning a new site that you intend to be a real asset to your business then this article will give you information that you need to know in order to make buying decisions. What does the cost of a website depend on? What is your websites role in your business? Do you have existing branding? Do you expect your designer/developer to create branding for you? Will you selling products or services directly from your site ? The critical thing is this: context is everything. A good developer or agency will want to remove all guesswork, all assumption before providing a figure. The process of questioning that is required to occur before an estimate is given is called ‘discovery’. And it can some time. Often the conversation is broken into several sessions. In the end, the more the developer know about what you want, the greater the chance that you will get a great website. The developer that understands your needs most deeply is the developer who will deliver you the most value. The business owner will sometimes be charged for discovery from the outset. Sometimes early discovery is not charged while the the agency or developer is still trying to work out whether they are a good fit for the project. At this point the business owner is paying for the developer or agency to bring their expertise to bear on the challenges that the business owner is facing. A good process is worth paying for: it saves money. Developers and agencies have different ways of calculating the labour cost of website building. But outside of labour overhead there are some costs that the client will be expected to cover. The quality and cost of all of the above vary widely. Most often the developer will choose a combination based on the clients needs and budget. Website software can start from ‘free’ and go up to thousands of dollars. Web hosting cost and quality widely varies. An estimate will have the cost of the agency’s labour built in to it. Different developers and agency’s calculate this cost differently. If the discovery process was sufficient then the cost of labour becomes a lot more predictable. By now you can see that the question “how much will my site cost” will not yield an immediate answer. It’s a little like asking “how much does a house cost”. The answer depends on many factors.